DSP Sale on Ford and Cochet! 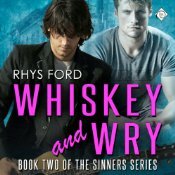 All Rhys Ford’s Books Are 30% Off as the January DreamReaders Book Club Author of the Month. 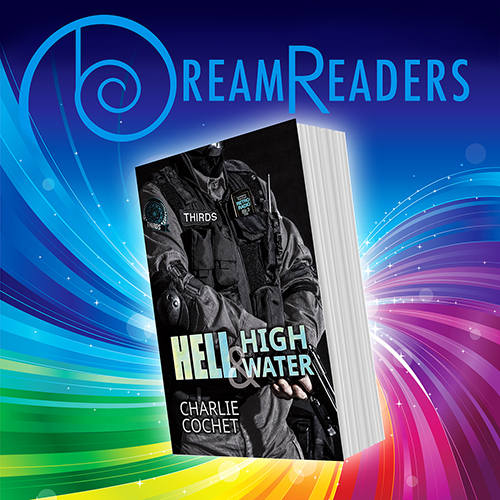 February’s Book Club Book is Hell & High Water by Charlie Cochet! $1.75 for the next 24 hours! Head over to Dreamspinner Press! But, I already have them all! 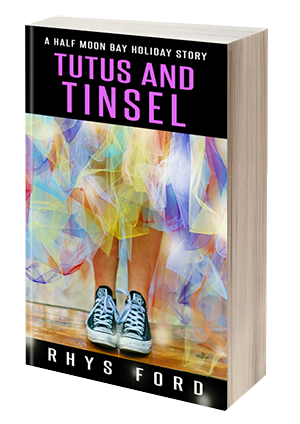 Then be sure to show up at Dreamspinner’s Book Club event and discuss them 😀 Charlie rocks.